CCCamSKY.COM | Buy CCCam and IPTV service, Premium Card Sharing for Uk and All Europe. 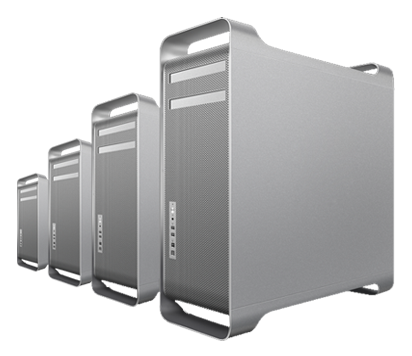 Our Servers Quality with 1Gb/s internet speed and 16 Gb ram. Orders are Processed Almost Instantly. Our Professional Support System is Available 24/7. Backed by Real Local Cards & a Professional Support Team. First select any TV channel and press 9 9 9 1 on the remote, you will then get access to the following server list editor. Now the password has been accepted you can add or edit your cline details. Now select option 6 ID and click OK you will now get access to the keypad. once you have entered it click the Menu button on your remote to save it. Note: To change between UPPERCASE and lowercase click the red button. and select Others, or enter numbers directly using the remote. click the Menu button on your remote to save it. the others options can be ignored. Once you have added all the required info, it should then look like this. and select Yes to save the settings. Only one last setting to do now, and that is to activate the cline. Select Connection_2 and click the Red button on your remote to activate it. and not forgetting to select a new connection for each cline.